ANAHEIM, Calif. (AP) - The Los Angeles Angels acquired veteran outfielder Shane Victorino and more than $3.8 from the Boston Red Sox on Monday for infielder Josh Rutledge. Overall, Victorino has hit .276 with 108 home runs, 486 RBIs and 229 stolen bases in 12 major league seasons, including stints with the Padres, Phillies, Los Angeles Dodgers and the Red Sox. Boston will pay the Angels $3,801,639 as part of the trade. 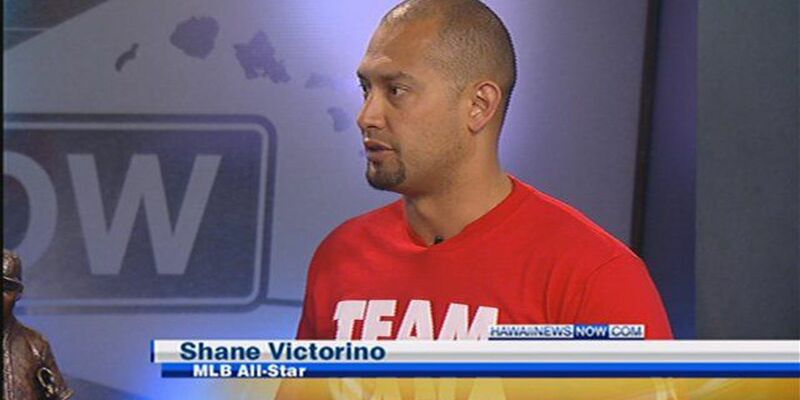 By the time Victorino reports Tuesday, he will be owed $5,655,737 of his $15 million salary this year. Victorino mostly played right field for Boston, but is likely to play in left field against left-handers for the Angels. Los Angeles has struggled at the position since owner Arte Moreno got rid of Josh Hamilton in April. Matt Joyce was expected to be the primary starter in left, but he is batting .178 in an awful season. Joyce also might have incurred a concussion in Sunday's win over Texas. Rutledge has spent this season in the minors after playing in 105 games for the Angels last season.